Thank you for the paper coupon scenarios! I have a lot of paper coupons and want to use them at DG, but a lot of you tubers and bloggers concentrate on scenarios with digital coupons only. You helped me out a lot today with 4 paper transactions at DG! 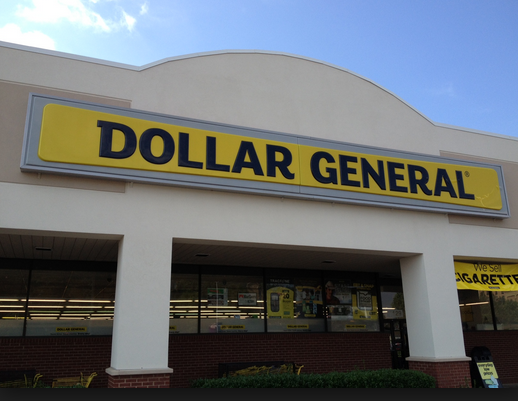 When will the Dollar General coupon deals be posted for 4/06?